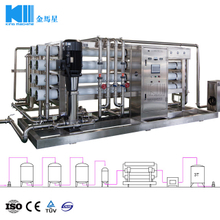 Water Filling Machine Manufacturer– Zhangjiagang King Machine Co., Ltd. 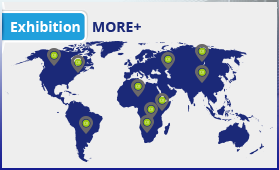 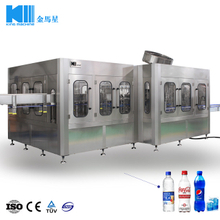 One-stop solution of filling, packaging and service for beverage industry. 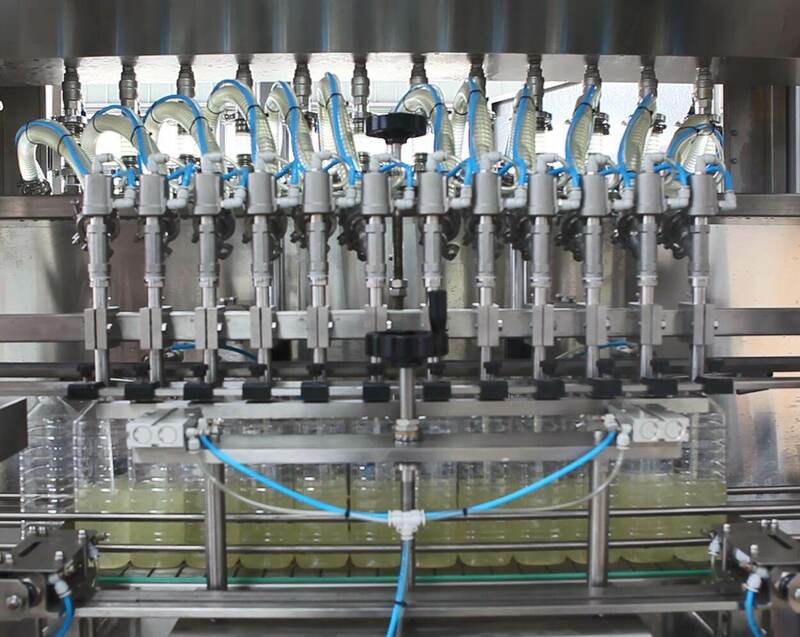 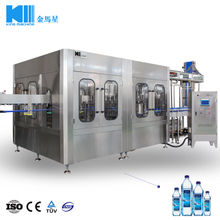 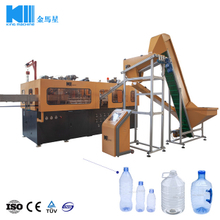 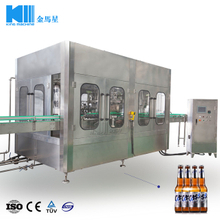 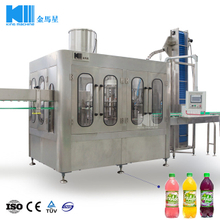 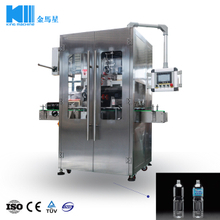 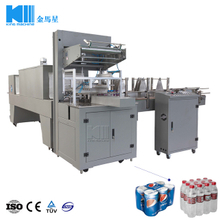 Zhangjiagang King Machine Co., Ltd. was founded in 1995, starting with beverage machinery. 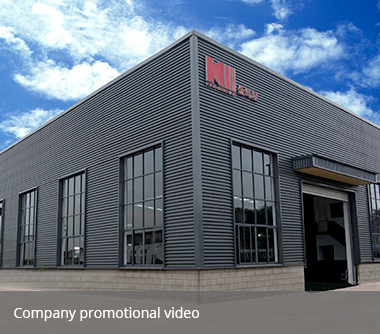 It is located at NO.22 East Seven Road Donglai Town, Zhangjiagang City, Jiangsu Province, China. 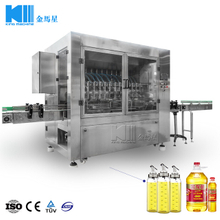 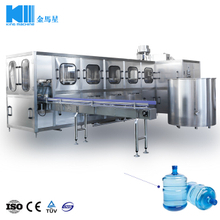 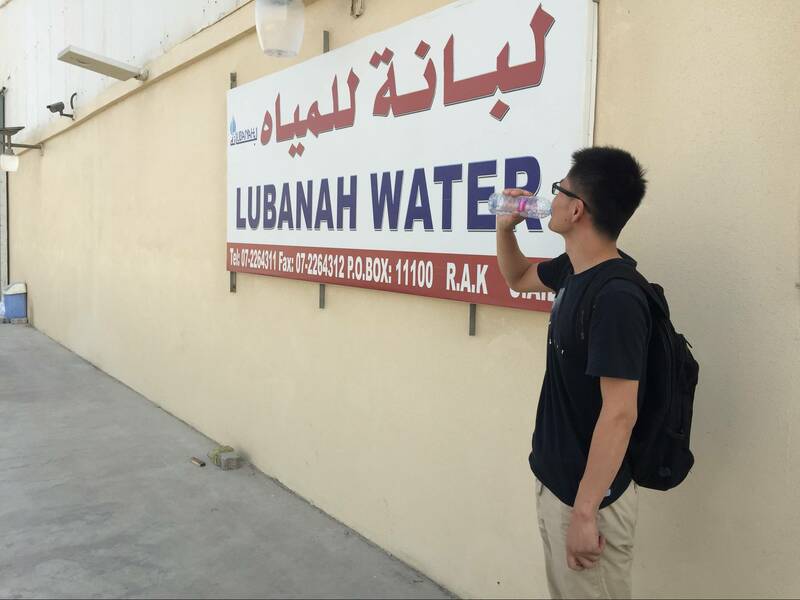 We devote ourselves to the development, research and production of liquid food and beverage packing and filling industry. 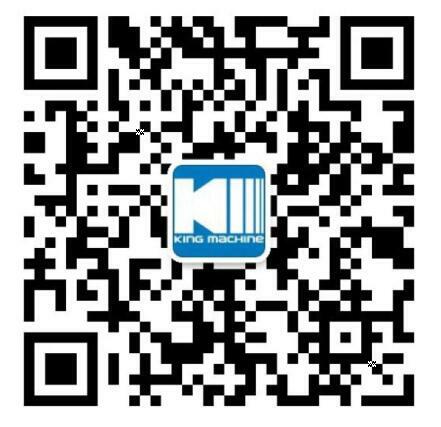 [Exhibition Histroy] We are in Uzbekistan Exhibition Hall ,welcome for you coming!